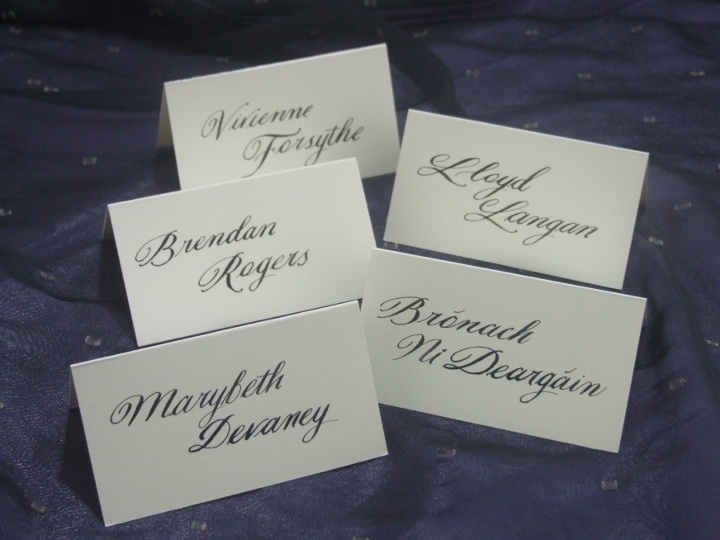 Delighted to be able to offer my bespoke Calligraphy service as part of SVS Event Concierge. 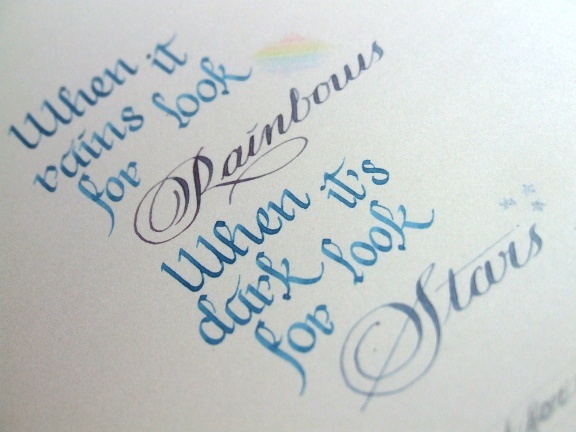 Below I’ve shared SVS’s blog – I do hope you enjoy the read. I certainly did. SVS Event Concierge are passionate about creating beautiful experiences and moments to remember for their clients. Bringing you unique additions to your events and special occasions. They pride themselves on giving you a warm, friendly, personal and above all reliable service. working alongside the best selection of suppliers and brands to help you to create something truly special. They also like to work with local brands, products and suppliers unique to the destinations the service to give you those little extra touches and locally inspired bespoke elements to your requirements.